Yesterday was the BEST DAY EVER ! Have you heard of polyfest ? I have never been to polyfest but yesterday was my first time. It was a day to remember. 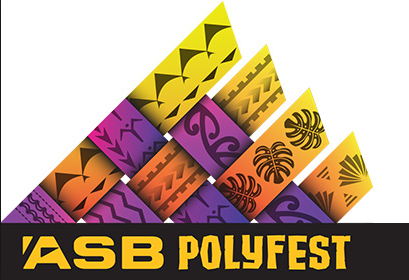 The ASB Polyfest contains traditional culture dance, music, costumes and speech. It is now well recognise as an important showcase of New Zealand different cultures and a celebration of New Zealand. My favourite highlight of the day, was when we were at the Niu FM stage. Well we were there, they were playing the lunch time competitions. It was really fun because as we arrived we started dancing. We threw our gear on the ground and started dancing. They played songs like, three houses down : Love and Affection, Juju on dat beat, Moana : We Know the way and many other songs that I don’t know the name of. As a student, Polyfest is important to me because it’s a great opportunity to experience. Polyfest has a lot of culture importance. And I think every student should get the opportunity to preform. Fortunately, Polyfest lasts for 3 days which are : Thursday, Friday and Saturday. So if you didn’t get to go on Thursday, go along on Friday or Saturday.